Aviation Mall is getting a new look! 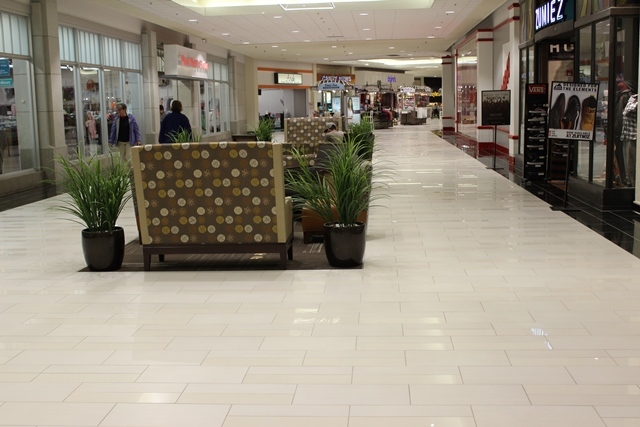 Work has begun on new tile, lighting upgrades and soft seating areas throughout the center. 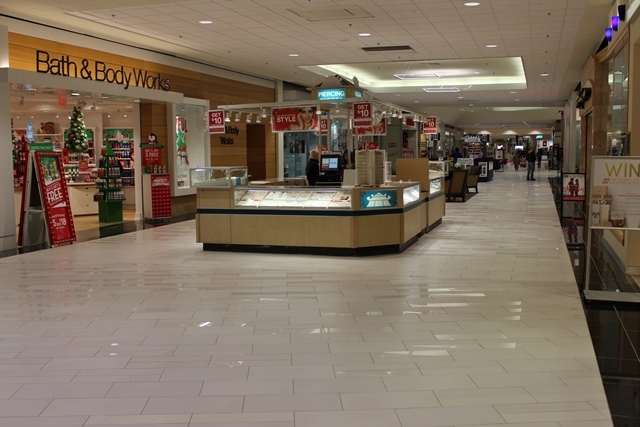 We can’t wait to introduce everyone to the new Aviation Mall!